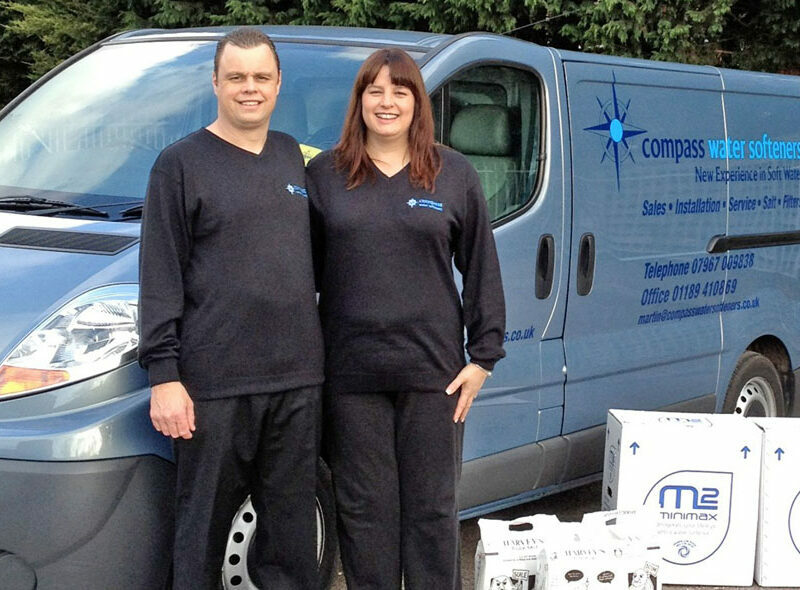 Compass have been installing water softeners in Reading and the Thames Valley for over 20 years. We have over 3,000 satisfied customers and pride ourselves on our professionalism, courtesy and quality of service. All water softener installations are carried out by Martin Perrin, the owner of Compass Water Softeners, and come with up to a 10-year parts guarantee. 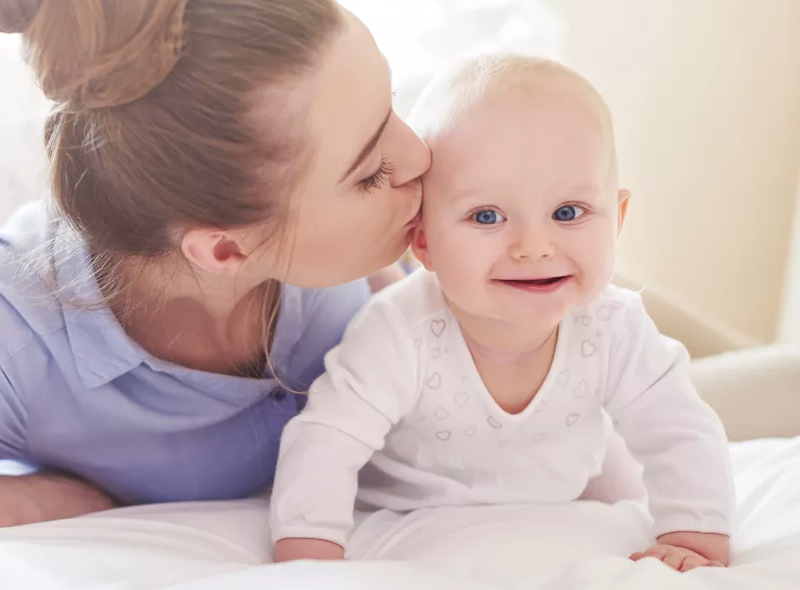 For advice on how soft water can help you, your family and your home, as well as saving you money, contact us today on 01189 410 869 or email martin@compasswatersofteners.co.uk – we’ll arrange a FREE, no-obligation demo in your own home, with no hard sell. Take a 3 month free trial and see the benefits of soft water for yourself. Over 95% of people keep their water softener after the trial. Start your free trial today. If you’d like to know more about installing a water softener, we’ll give you the best advice and show you exactly how it works. Outstanding customer care, courteous and reliable service and expert workmanship all come as standard. Book your free home survey and water softener demonstration today. We get most of our business through recommendations from existing customers for whom we’ve fitted water softeners in Reading and the Thames Valley – see what they’ve said about our service. "From initial contact to the finished work Martin was polite, prompt, very friendly and professional. We are happy with the softener and the installation. We would highly recommend Martin, his company's products and his pipework." "Every aspect of dealing with Martin was excellent. I am extremely pleased with the product, service, price, workmanship, everything. The whole process was a stress free pleasure." Compass Water Softeners are rated 9.9/10 at Checkatrade.com by more than 200 customers. Our reputation speaks for itself and we’re delighted that so many people have taken the time to say how pleased they are. You can read all our customer reviews on the Checkatrade website. 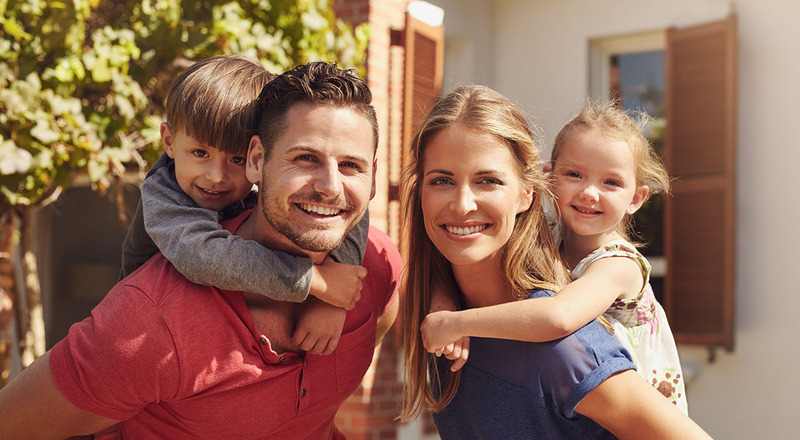 Compass Water Softeners in Reading is a family-run business and we pride ourselves on treating your home as we would our own. All our installations are carried out to the highest technical specifications and we ensure every customer is treated with respect, courtesy and professionalism. The ratings we’ve received from over 200 customers reflect that commitment and are testament to the pride we take in our work. We offer professional help and advice on sales, installation, repairs and servicing across a wide range of water softener brands. We also fit accessories such as 3-way drinking water taps. Softer skin, hair and clothes are just some of the benefits of a water softener. Removing limescale also extends the life of appliances like your boiler, kettle, washing machine and dishwasher. 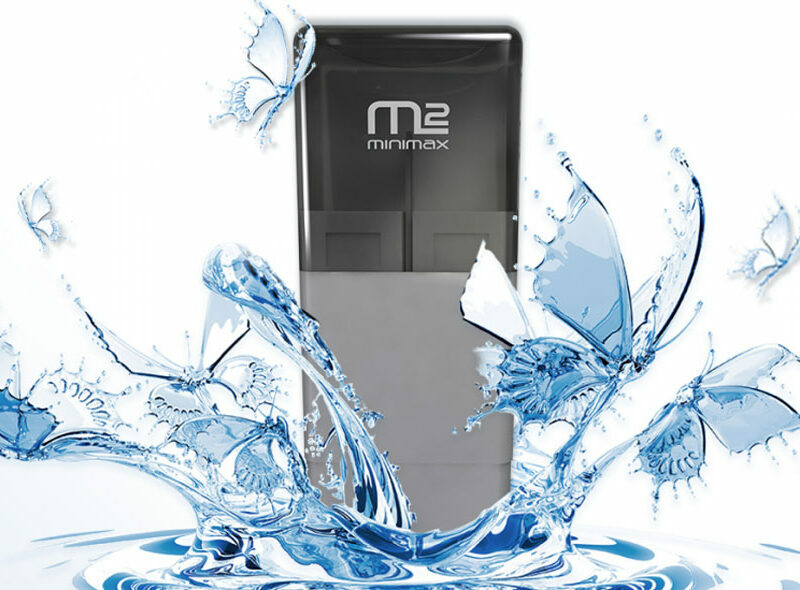 A water softener gently removes the harsh minerals which cause hard water before they can do any damage. Calcium and magnesium are filtered out to leave clear, fresh water throughout your home. Punctual, courteous and efficient, we always treat your home as respectfully as we would our own. All work is carried out by a qualified plumber and our softeners have a 10-year guarantee. You’ll get an excellent job at a competitive price, without ever compromising on the quality of work. We offer a 3 month trial period so you can test the results for yourself before you buy. We install water softeners in Reading and cover all surrounding counties – so we’re there whenever you need us. Compass also supply block salt for your softener, so all your needs are covered.